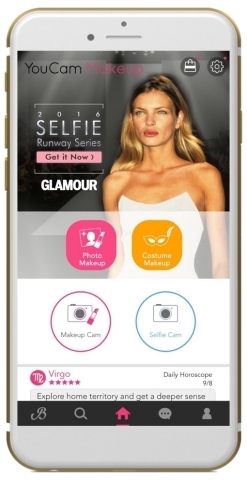 Week runway looks to life using augmented reality beauty technology. featuring best-in-class facial recognition technology. said Annie Fox, Glamour’s Senior Executive Digital Director. iPhone cases to light up their selfie from prize sponsor LuMee.